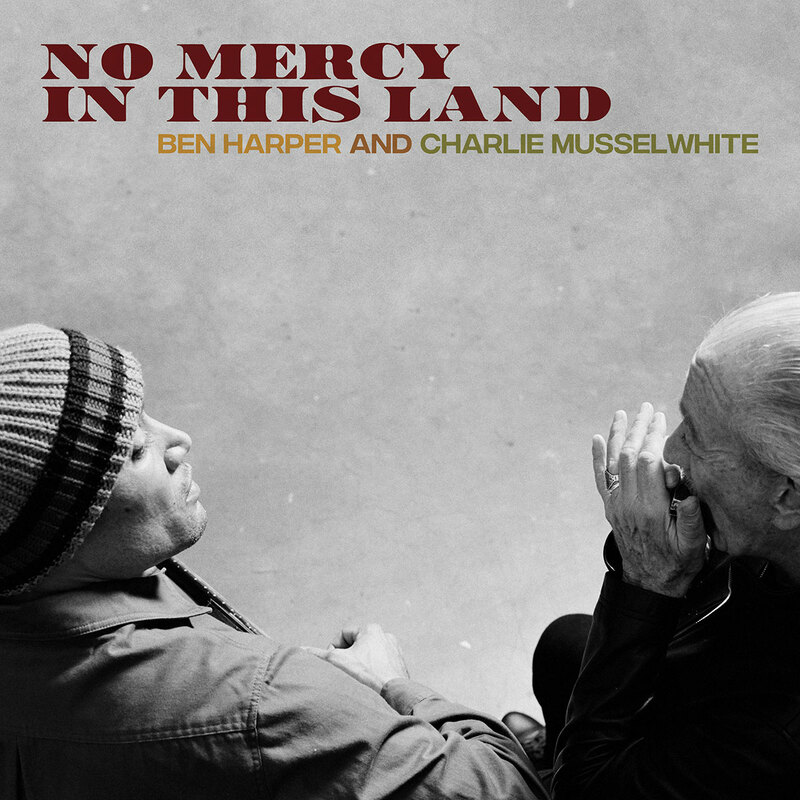 No Mercy In This Land is Harper’s second full-length collaboration with renowned blues harmonicist Musselwhite. 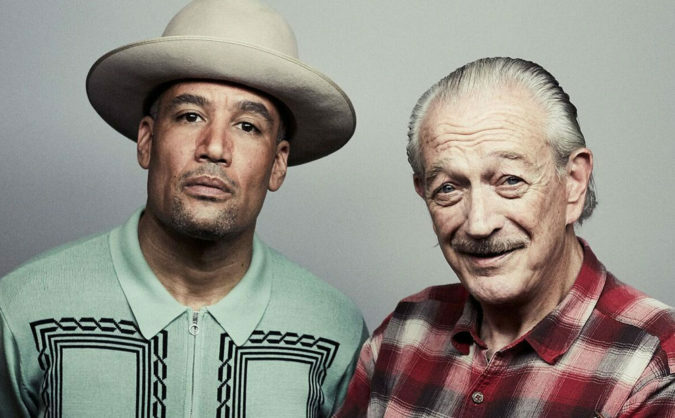 Their last album together, 2013’s Get Up!, won a Grammy Award for Best Blues Album. Their new record brings a lived-in sense of the blues to captivating songs that touch on love, loss, and vulnerable explorations of self (“I’m a stranger,” Harper sings on the album’s opener, “even to the people I know”). To discover what the album represents in Harper’s creative arc, we’ll have to examine his long pursuit of the blues. Again, he seems almost stunned when he takes stock of his current moment: “I’ve never finished a record and said ‘I can’t do any better’ – but man, I can’t.” His audience surely knows that he’ll outdo himself again next time – but for now, it’s time to reflect on the path that led here.